A la carte menus: If you want to have a sit-down, table service function we suggest choosing 3-4 canapés (usually 4-6 pieces per person), one appetizer, one main and one dessert or a choice of two appetizers, two mains and one dessert. If your group is under 30 guests and you would like to offer a choice, we request your guests’ selections two weeks prior to the event (and you would also need to provide a detailed seating plan/name tags for the event itself). Off site bar option: (only available if your event is being held at a private villa/location during certain times of the year–not for beach events as there is much more set up/breakdown): If you supply your own alcohol, but need us to provide ice, napkins, glassware and garnishes, the cost is: $20 per person/3 hour event. Bartenders are $175/cover a three hour event ($35 per hour for extended time). All events will be subject to 12% government tax, 15% service charge and a 15% catering fee that covers set up, breakdown and clean up. This will be applied to your food/beverage subtotal. 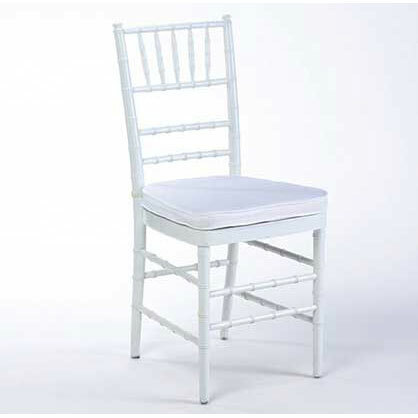 Chiviari Chair Upgrade: ($10 additional per chair if rented as part of the above equipment rental package. 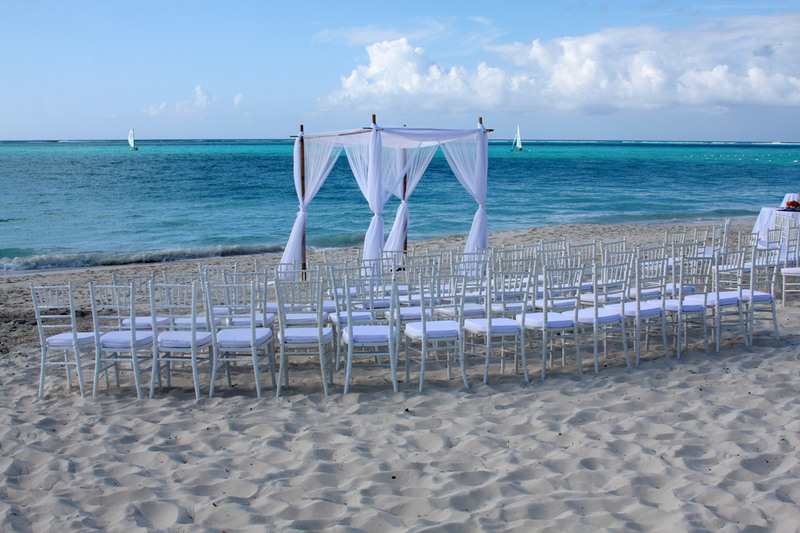 $14 per chair if rented separately. 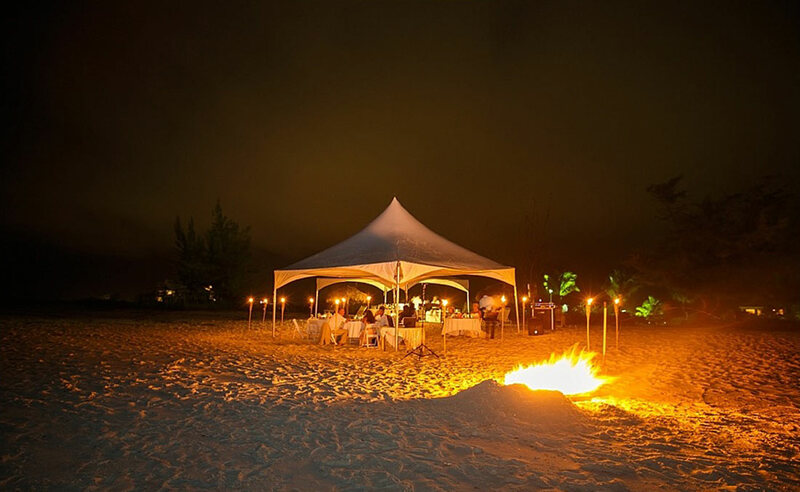 Tent Rentals:20×20 tents (fit approx. 32 guests per tent)= $450 each Please ask up for our discounted rate if you are in need of more than one tent. If that doesn’t cover everything, please contact us and we will answer any addition questions or create other specialized menus for you.